In this article, we will explain how to build the Applications with an ASP.NET Core MVC 6 & Entity Framework Core, using ASP.NET Core 1.0. We are going to create a registration page, using ASP.NET Core & EntityFrameWork Core. The Model class given below contains the properties of Registration details in our Applications. The dependency given below is required to build ASP.NET Core MVC & EntityFrameWork Core Applications. Add the Entity Framework Core tools in our Application. The appsetting JSON file contains the LocalDB connection string details in our Application and we have given the database name as “RegDB”. 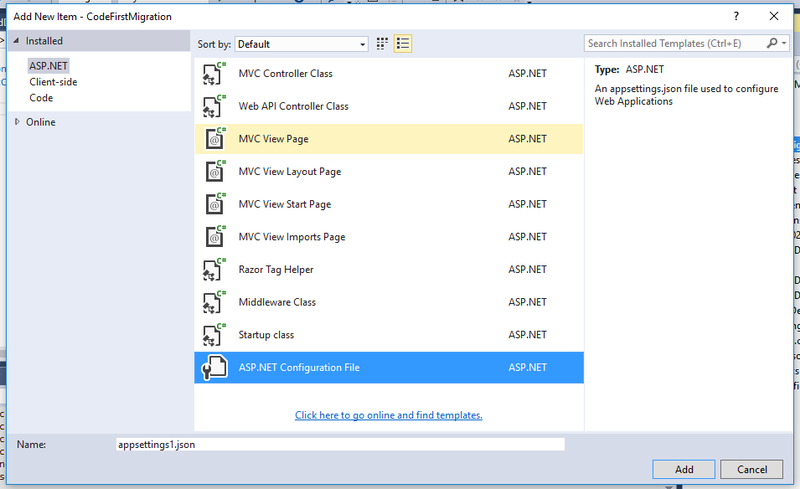 If you want to know more about JSON file configuration in ASP.NET Core, please check our previous article ADDING A CONFIGURATION SOURCE FILE IN ASP.NET CORE 1.0. The code given below contains an information about EntityFrameWork Core DbContext. 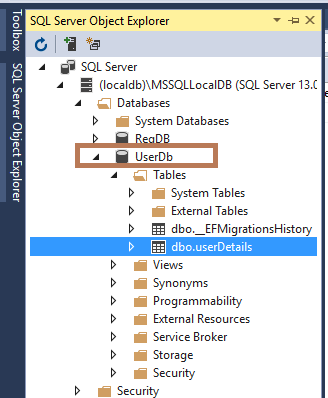 We can add the LocalDB connection string details with the help of “UseSqlServer” Method. 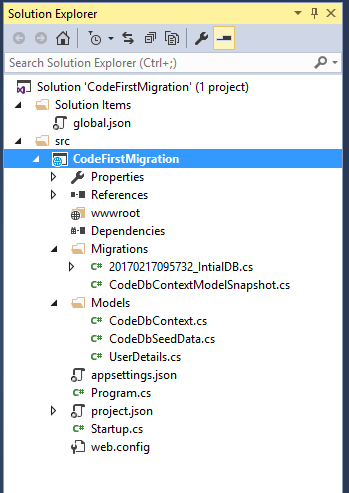 We are going to implement Code First Migrations in an Entity Framework Core to seed the database with the test data and manually we are entering the seed data information in the “RegContextSeedData” class. The code given below contains the default values of Registration Details Table in our Application. Address = "Menoth Parambil House, Edappal Post, Thuyyam"
The code given below contains the common repository for our Application. 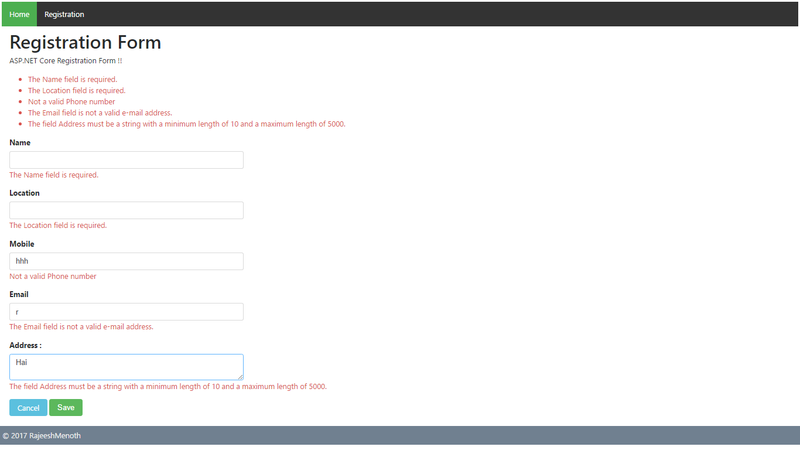 In the View Model, we implemented the default validations in the Registration page in our Applications. In our Applications, we created two Controllers, where one is Home and another is Registration. Home Controller returns all the registered user information list in home page with the help of common repository. The registration controller contains the registration information in our Application. project.json contains the complete picture of dependency in our Applications. First, we need to find the project location in CLI (Command Line Interface ) and afterwards, run the commands given below step by step. “dotnet ef migrations add IntialDB” ( new EntityFrameWork migration ). “dotnet ef database update” ( update the EntityFrameWork Core database in ASP.NET Core ). To know more about it, please refer my previous article by Click here. 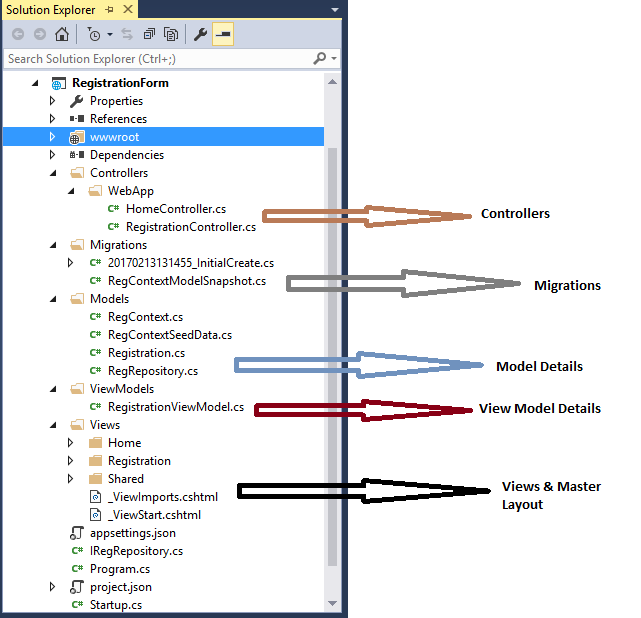 The structure given below will be created after the ef migration in ASP.NET Core. 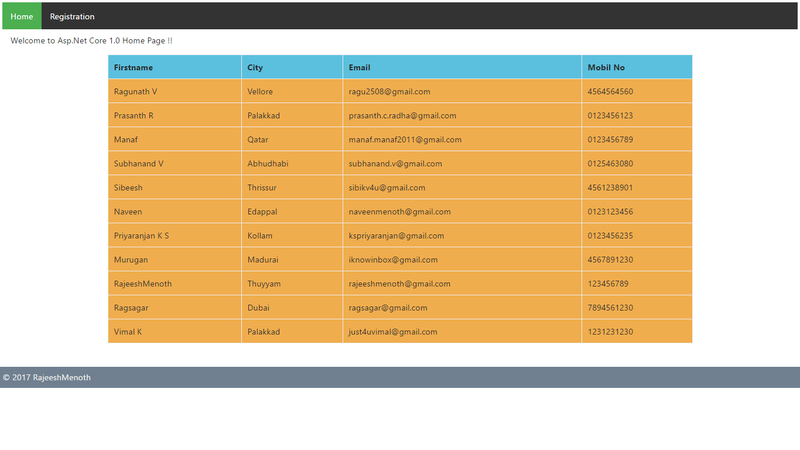 The Client Side validation is done through with the help of Bootstrap & jQuery etc. All these Client Side dependencies are accessed from bower.json file. We learnt how to build the Applications with ASP.NET Core MVC 6 & an Entity Framework Core, using ASP.NET Core 1.0. I hope, you liked this article. Please share your valuable suggestions and feedback. We all are familiar with SPA or Single Page Applications like Angular 2 in development. Aurelia is another famous Single Page Application development technique in the market similar to Angular 2 but syntactically different. 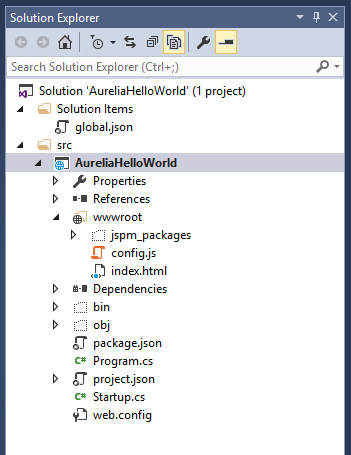 Now, we are going to configure Aurelia Single Page Applications in ASP.NET Core 1.0. The following steps need to be followed to configure Aurelia Single Page Applications in ASP.NET Core 1.0. After completing the installation, we can check the current running version of Node.js in our machine through command prompt. After installing, we can check the current running version of jspm on our machine through command prompt, using the following command. The following command will help to change our current “C Drive” to “F Drive” because currently our Aurelia project is saved into “F Drive”. 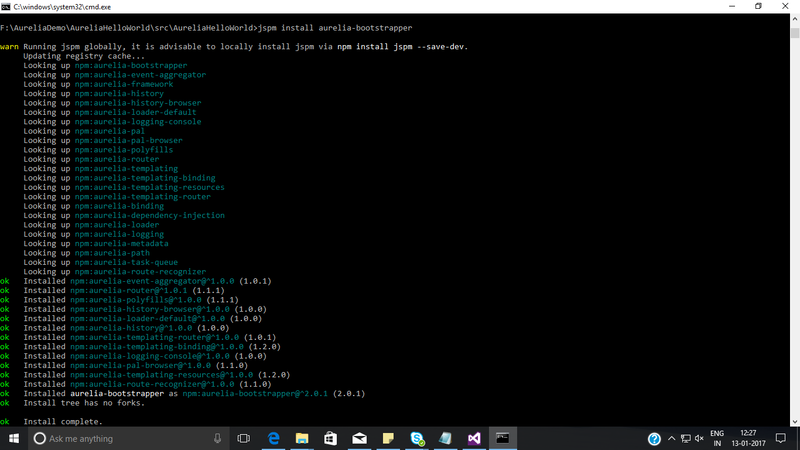 Now, we are going to install jspm in our ASP.NET Core 1.0 application. During the jspm initialization, it will ask a few questions. We have to enter three values in the following questions. wwwroot ( I have saved all jspm references into Webroot or wwwroot but you can choose any folder ). yes ( Transpiler is similar to Compiler. It converts ES2015 to ES5 ). Babel ( You can choose either Babel or TypeScript ). The following command will help to install Aurelia framework in ASP.NET Core 1.0. The following command will help to install Aurelia bootstrapper in ASP.NET Core 1.0. Click “show all files icon” in Solution Explorer. 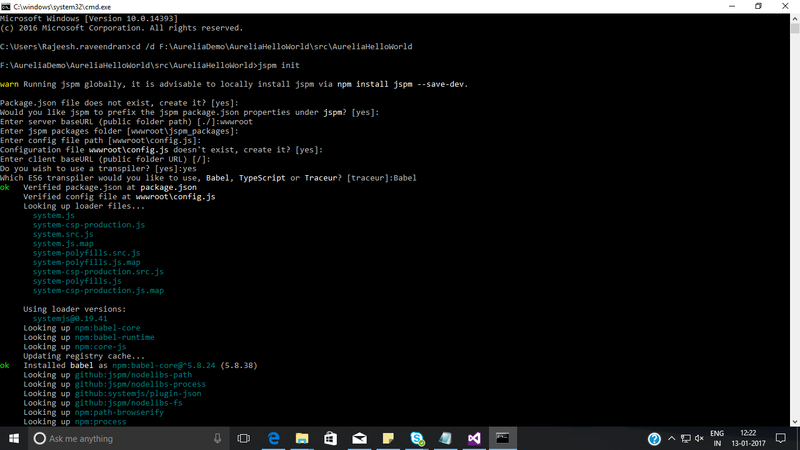 Then, you can see the jspm_packages reference and config.js inside the wwwroot. The following json file contains all the details about Aurelia configuration. The following JSON file contains all the dependencies of Aurelia. 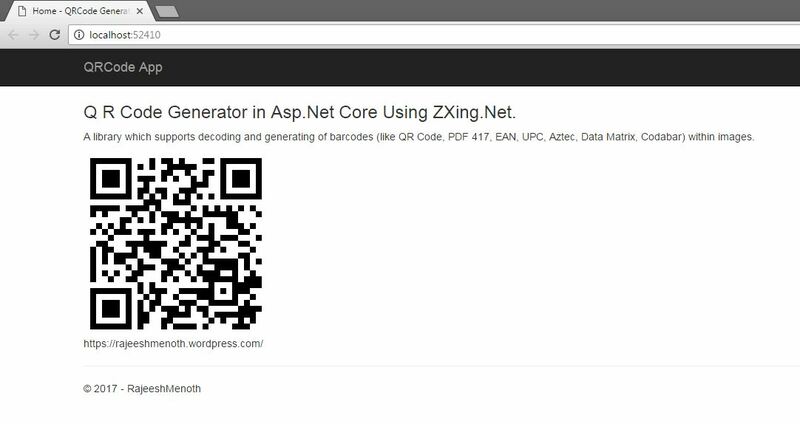 We learned how to configure Aurelia Single Page Applications in ASP.NET Core 1.0. I hope, you liked this article. Please share your valuable suggestions and feedback.